Your baby is sure to giggle when sleeping on top of the Trend Lab Dr. Seuss Cat Crib Sheet. 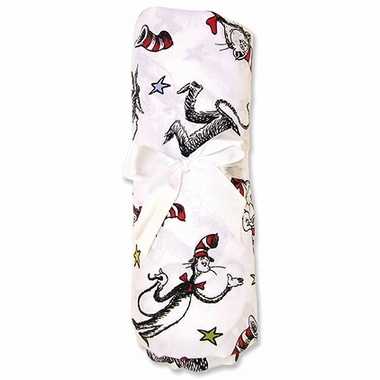 This fitted sheet is adorned with the ever so popular cat in the hat, in whimsical colors of red, blue and yellow. 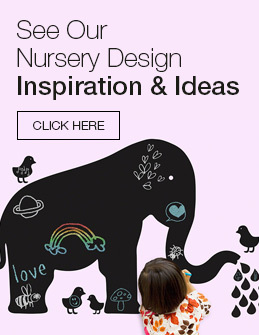 It"s made of 100% cotton percale so it"s extra baby-soft for your child"s delicate skin. This sheet will go beautifully with other Dr. Seuss accessories or with red, blue or yellow bedding.